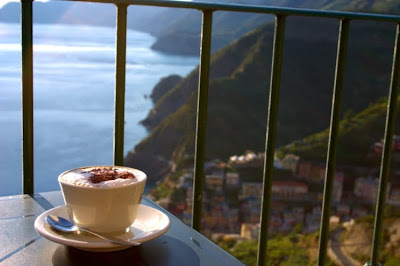 A beautiful morning, a steaming cup of coffee, sitting on my balcony........perched over craggy cliffs looking down at the sea below. 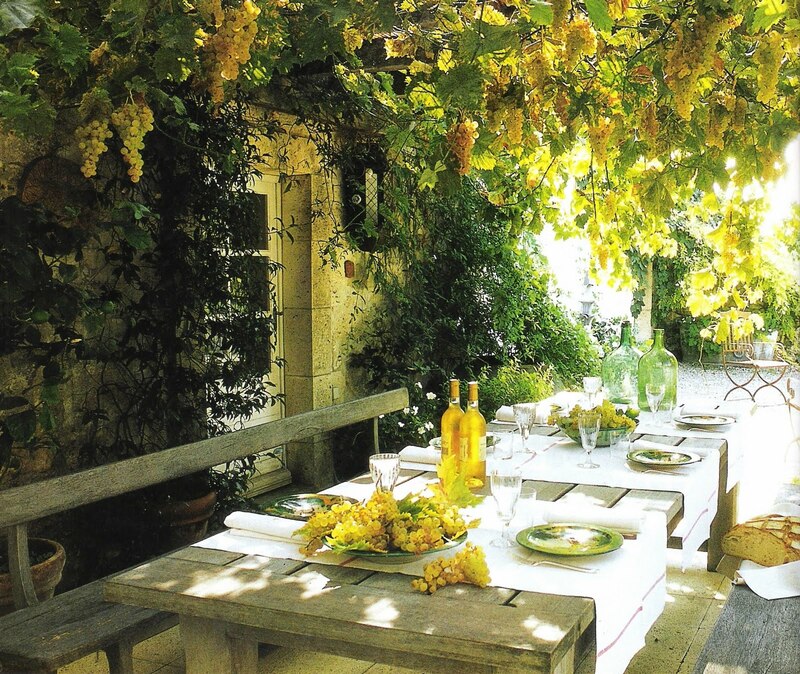 An outdoor lunch under the trees......followed by a nap!!! This is my plan for the weekend! Okay, I am lying here, but hey, we all strive for perfection right?? Oh.. what lovely images... and yes.. we can dream a bit... Hope you are having a great weekend!! yeah..... what i would do for the first picture to be what i wake up to!!!!! Never stop dreaming. You never know when your dreams will come true! I hope your weekend was idyllic!